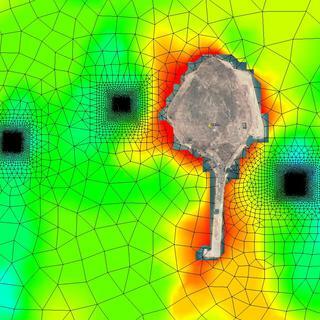 Extensive coastal and water quality data collection; 3D hydrodynamic modelling of dredge plumes; Marine ecological surveys and impact assessment; Coastal processes and water quality impact assessment; Sediment quality assessment; and Options analysis for dredge material placement on land and at sea. Building on the Port of Cairns Cruise Shipping Demand Study undertaken by BMT in 2010 to 2011, BMT worked with project partner Arup to prepare an Environmental Impact Statement for the Port of Cairns Shipping Development Project. The project proposed widening and deepening of the Cairns entrance channel in order to accommodate large cruise ships that frequent the region and allow such ships to moor along Trinity Wharves, bringing significant regional economic benefits. BMT provided technical inputs in the form of: Extensive coastal and water quality data collection; 3D hydrodynamic modelling of dredge plumes; Marine ecological surveys and impact assessment; Coastal processes and water quality impact assessment; Sediment quality assessment; and Options analysis for dredge material placement on land and at sea. As technical lead for marine studies, BMT also prepared a comprehensive dredge management plan and reactive monitoring programme, and undertook agency and stakeholder consultation. The project EIS was accepted by the Queensland Government and released for public consultation in 2015. 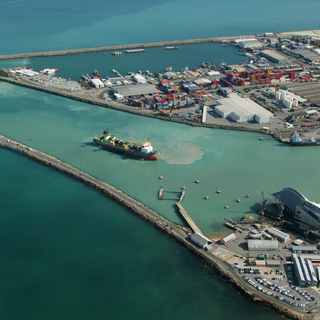 Fremantle Ports trusted BMT to oversee marine monitoring of major dredging and reclamation works, in full public view, for Western Australia's largest metropolitan port. 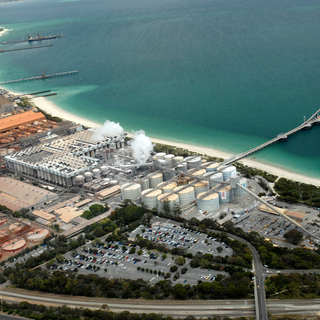 Fremantle Ports engaged BMT to project manage and provide expert technical advice on marine environmental assessment of a major port facility. 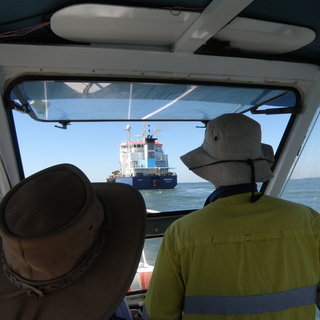 The Port of Brisbane Pty Ltd (PBPL) has developed an environmental monitoring program which aims to provide an understanding of the condition, values and stressors operating at and adjacent to the port area.